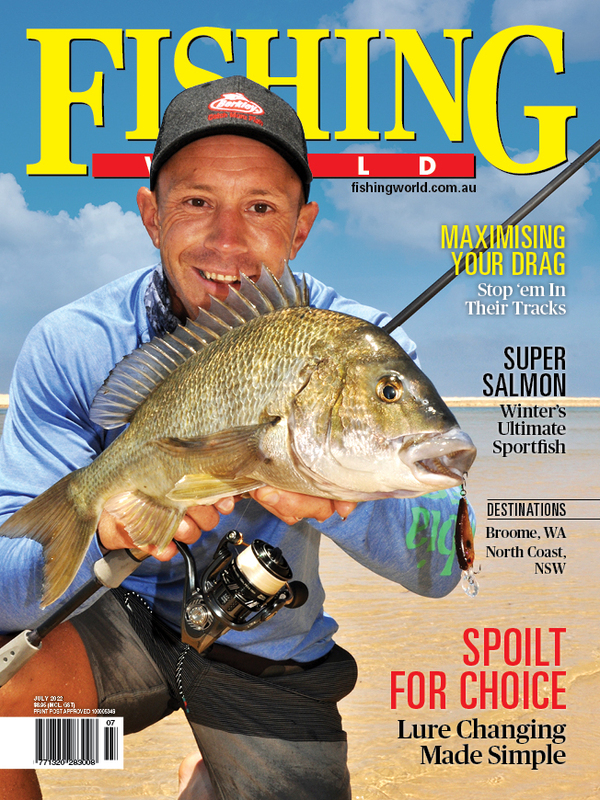 The National Social and Economic Survey of Recreational Fishing was launched in Canberra earlier this month. THE National Social and Economic Survey of Recreational Fishing is being undertaken to understand who is participating in recreational fishing and where. The Survey into recreational demographics, social attitudes and economical contribution was launched in Canberra earlier this month by Senator Richard Colbeck, ARFF Chair Brett Cleary and Patrick Hone from FRDC. This FRDC funded project will be run by Andy Moore from ABARES and Jacki Schirmer from the university of Canberra. To register for updates about the survey, click HERE.